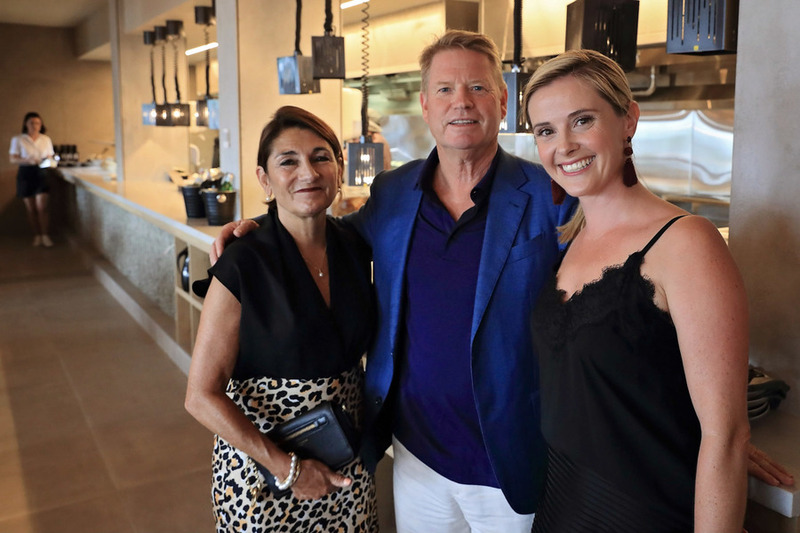 A small group of VIP guests was treated to a sneak preview of Crystalbrook Collection's first hotel on Saturday night, with Riley all set to welcome its first overnight visitors tomorrow. Hosted by Crystalbrook CEO Mark Davie, the small group was given a tour of the rooms and views, followed by a dining experience at Paper Crane, one of Riley's restaurant and bar offerings. Mr Davie thanked the small group for their support and involvement with Crystalbrook Collection since the company first purchased the former Rydges Tradewinds property in 2016. Saturday night's VIP preview will be followed by the official public opening tomorrow, when the first overnight guests will check in at Riley from 2pm. 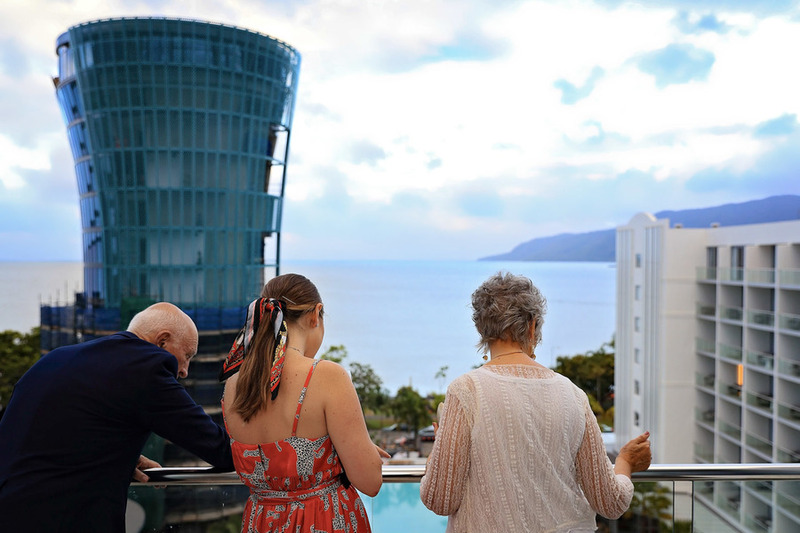 The company last week launched its Crystalbrook Local program, giving Far North Queensland residents 15% off rooms, spa, food and drink at the hotel.